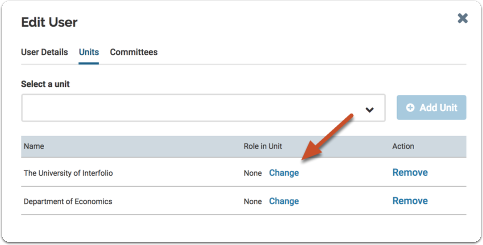 This article explains how to add an existing user to a unit, remove a user from a unit, and assign a user an Administrator role. 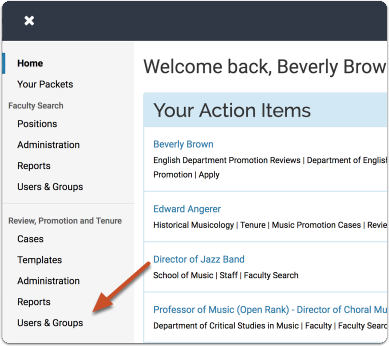 When adding a new user to Interfolio Promoton & Tenure, Administrators can assign them to a unit for organizational purposes, such as grouping users in their department. 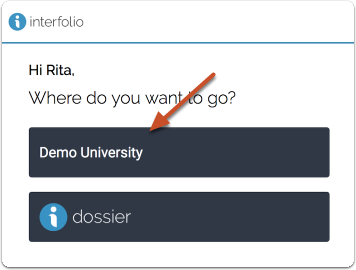 Once a user has been added to a unit they can be assigned an Administrator role, which allows them to edit cases in the unit to which they are assigned. 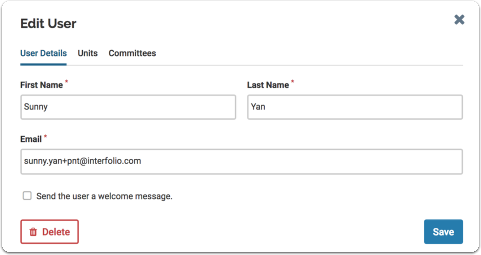 Administrators can grant any user role to a given user at any unit in the organizational hierarchy that is under their administration. 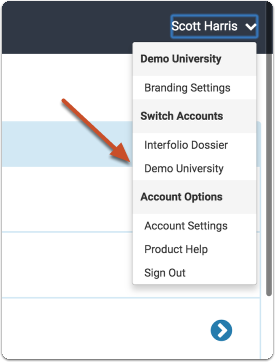 You will see a tabbed interface where you can assign the user to units and committees.